A leaking roof can have serious consequences if left unattended. 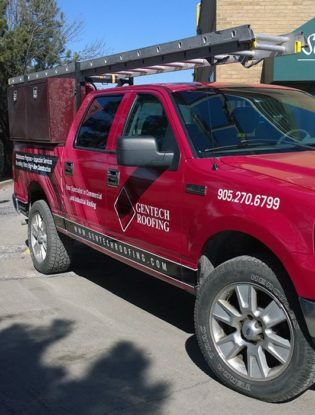 At Gentech, we provide a complete inspection service to allow owners and managers to become more familiar with their roofing systems, enabling them to make intelligent decisions at budget time. We believe preventative maintenance is necessary to allow roof systems to reach their maximum lifetime. 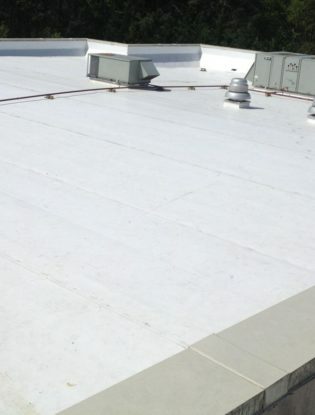 Factors such as standing water, exposed bare areas and poor sealants used at mechanical projections can greatly reduce a roof’s lifetime, leading to costly roof replacement. 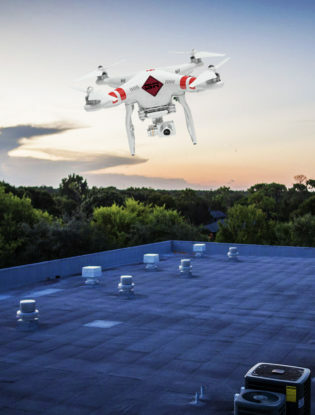 If you are putting together a future budget plan or trying to put together an asset summary report, you can rely on the accuracy of Gentech’s detailed roof report. Each report will include an overall condition and life-expectance summary, a recommendation for needed repairs/replacement and detailed concerns noted during our roof top inspection. 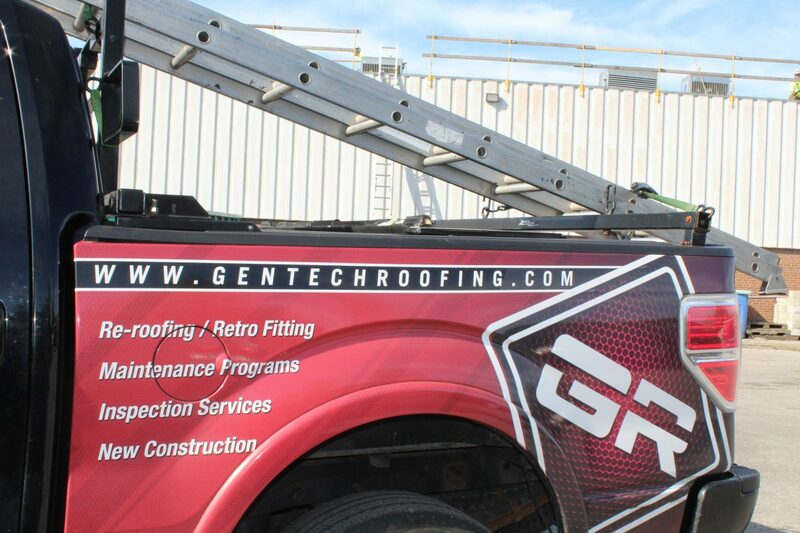 Why choose Gentech for inspection services? 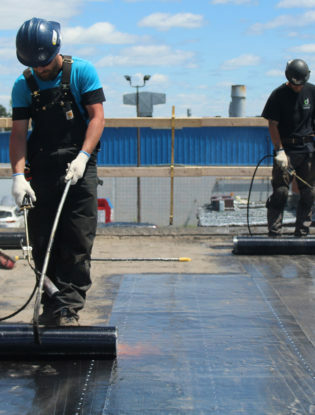 Gentech offers free inspection services for roof leak repairs and reroofing in Toronto and surrounding areas. 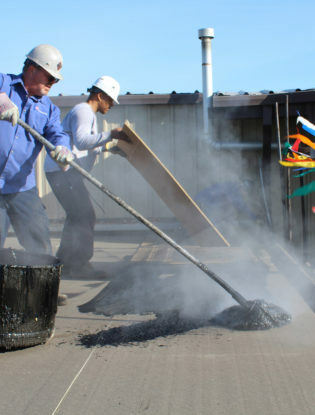 Contact us to discuss flat roof repair solutions for your roof. We can give you an honest opinion as to what your best course of action will be. Taking the time to meet onsite and discuss solutions and procedures makes our customers feel involved and informed. We believe that an informed customer is a happy customer. 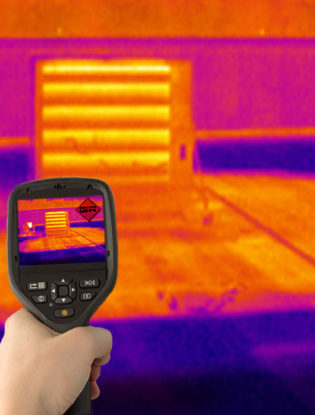 What information does a Roof Report include? Roof reports include photos, square footage, roof condition, pitch, surface area, and slope information. 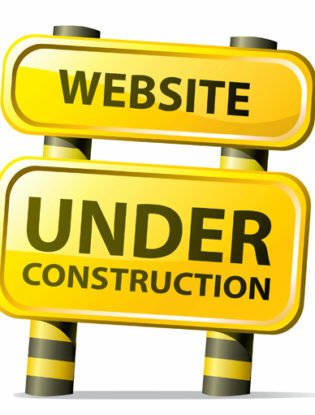 Each report offers a solution for repairs or replacement and lists the estimated cost. For property owners or managers, you will need the right information about the condition of your roof in order to make smart financial and safety decisions.